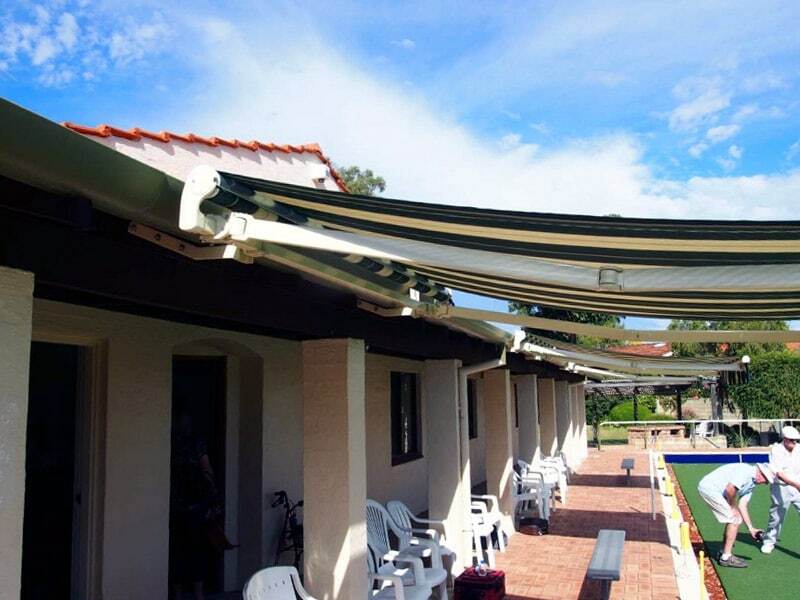 Classic, versatile Awnings, made here in Perth. Want to shade your windows from direct sunlight, without losing out on fresh air and breezes? Created for ground floor windows, the slanted design sits out slightly from the base of the window, inviting breezes while still maintaining optimum privacy and heat protection. Perfect performance, year after year. Due to plastic, imported from the engineering industry, and revered for its outstanding strength and longevity. More information coming soon. In the meantime, check out our gallery.